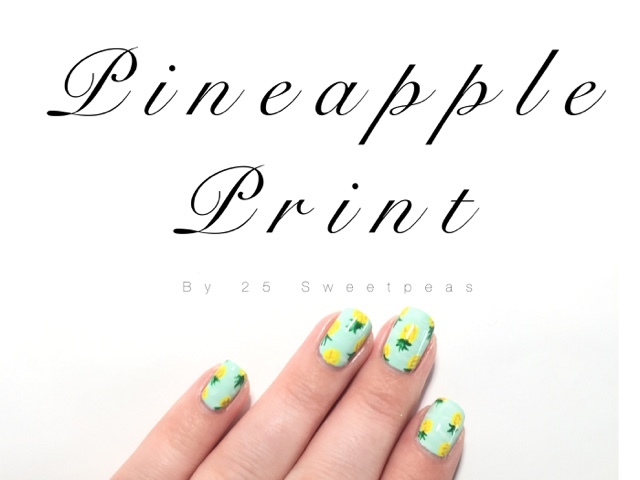 Found a super cute pineapple print on Pinterest and I just had to turn it into nails! 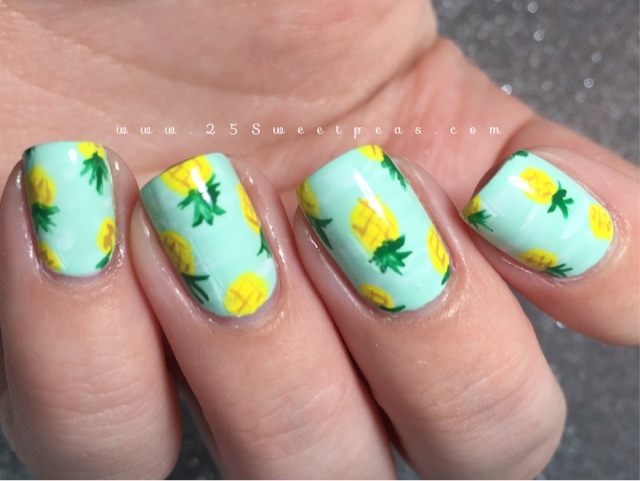 Plus I've had a pineapple obsession this year so it all went together well! Ha! Well that's it for this post! 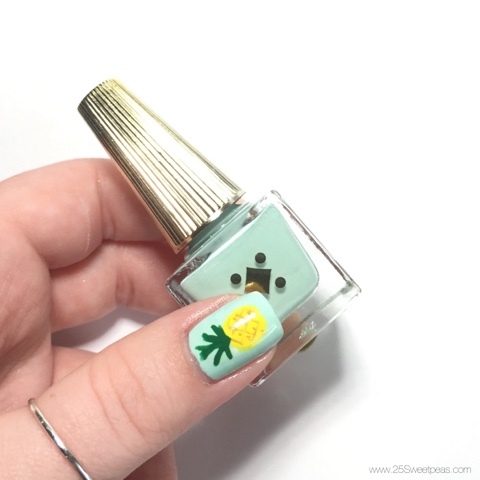 I hope y'all have enjoyed this mani and random info! 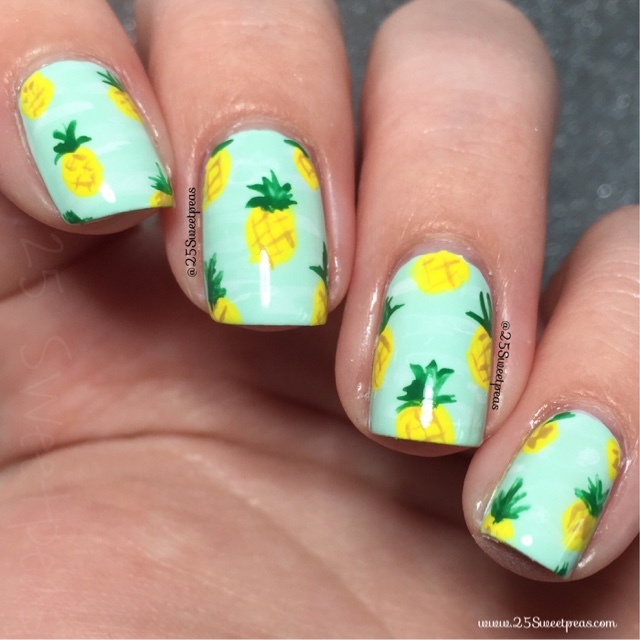 :) These were fun to do, and ah I'm just loving these pineapples! Haha! 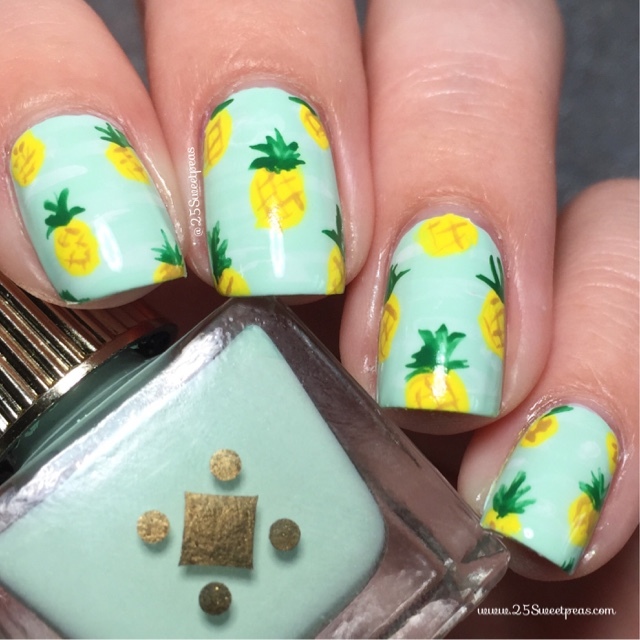 Anyone else liking pineapples this summer!